Welcome to a subject Lance Conway and Patrick Lara are very knowledgeable in the weather, weather is a popular issue for the desert and it is really popular with towns and cities that cater to visitors and travelers coming from places all over the earth. We have a past with weather, weather forecasting, weather modeling and weather predictions as well as annalist, statistics, etc. We are introducing and sharing ourselves as Active Atom now, but we used to operate a company named P.E. Logic and then Viper Logic, a computer software, firmware, hardware and engineering company in a neighboring city. At Viper Logic we developed solar powered wireless cameras, solar powered weather stations and installed 4 of them and 10 cameras all around that tourist city and offered to visitors a way to check the weather, current, weekly, monthly, annually and we provided weather statistics and history, all about weather for that city. We placed 4 live feed weather stations, one in each of the 4 bounds or outlying areas of the city, as well we placed the 10 cameras throughout the city, allowing people to watch live feed web based cameras and monitor the changing weather patterns, this was build and provided so the coming visitor could see and monitor the weather, people, activities as well, we also built a forum for visitors to share, discuss and ask questions that were answered by us, but mostly by other city residents and arriving or departed prior visitors and the questions were not just weather related they were visitor information related. 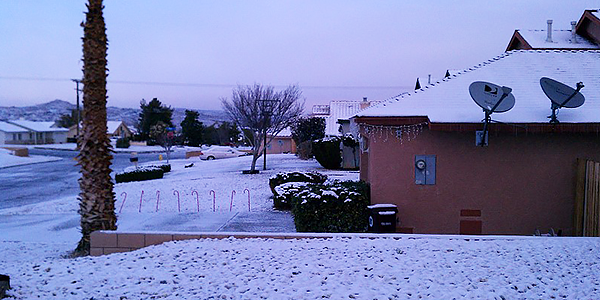 For Yucca Valley at Active Atom, we have plans for something like this perhaps someday, but for now we will share the overall weather experience of living in Yucca Valley. Wind about noticeable to high winds 30% of the annual year as an estimate. Dust is common, this is a baron desert after all. 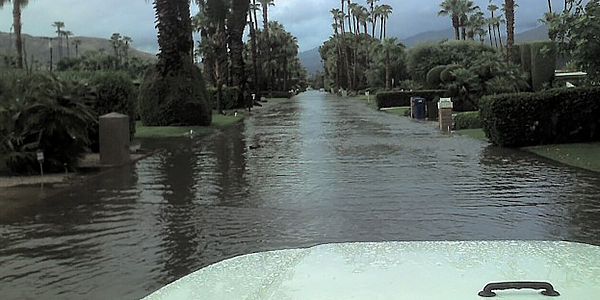 Rainfall in the desert occurs, though the average rainfall for the United States is 39 inches annually Yucca Valley gets around 6 inches, however it rains in the desert sometimes hard and fast causing flashfloods due to this soil being dry desert sands. We have a Monsoon weather season, generally in mid August to early September annually, when very high triple digit temperatures and very , very high humidly are combined forming instant without notice heavy water cloud cover and yield torrential rains over a very short period of time. Lightening during these events is very common and very violent as well. 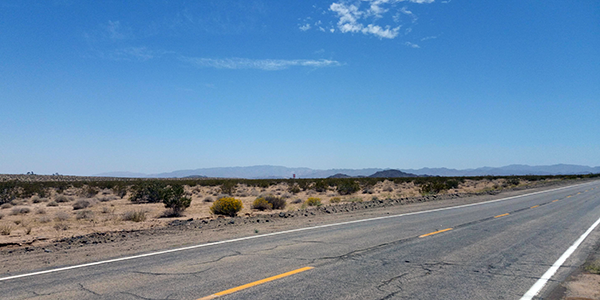 Water does not absorb quick enough as the water runs off of the surrounding mountains to the east, south and north heading towards the Twentynine Palms a lower and flatter region at the end of the Morongo Basin. Snow falls about two times each winter light for a day or two total, melts and gone, icy roads apply simultaneously and often closes the only exit from the Morongo Basin into the lower desert. Heat in Yucca Valley occurs mostly from May through October ranges from 80 degrees to over 100 degrees in July our hottest month and then lowers toward October back into the 80 degree range.